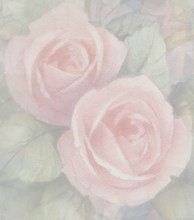 POEM- "BE STILL AND KNOW THAT I AM GOD"
God, what do you mean to be still and know you are God? Cease your fears, and dry up those tears! I'm right there to deliver you. 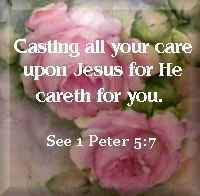 So cast your cares upon me for I careth for you. your souls. For my yoke is easy, and my burden is light." "Rest in the LORD, and wait patiently for him:"